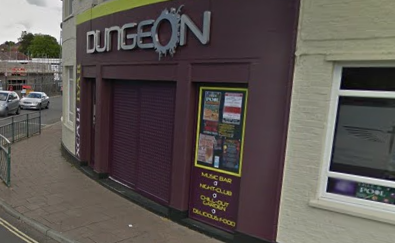 Popular alternative nightclub The Dungeon has reportedly closed for good. From the 6th to 20th January, The Dungeon repeatedly posted on their Facebook and Twitter pages claiming that the club would be temporarily closed due to “unforeseen technical difficulties” and refurbishment. However, a recent “FAREWELL PARTY” Facebook event created for the 6th February reports that The Dungeon has closed for good. According to the event host, staff were reportedly issued their P45s, indicating that the club will be closing permanently. No further details as to the future of the club have been issued.